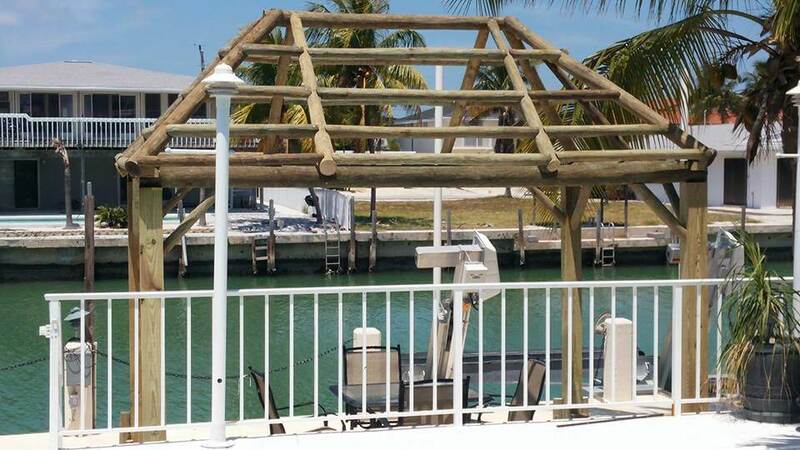 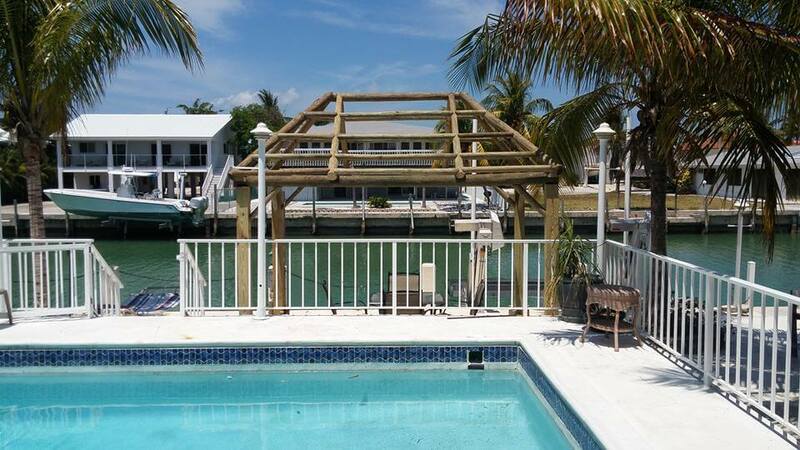 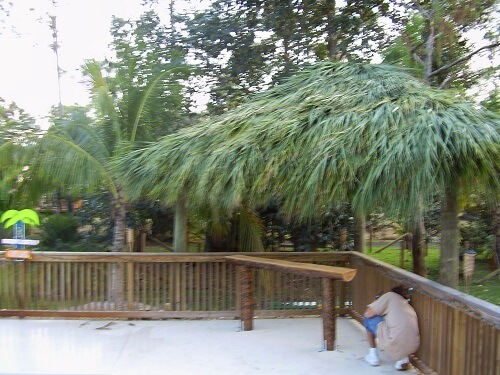 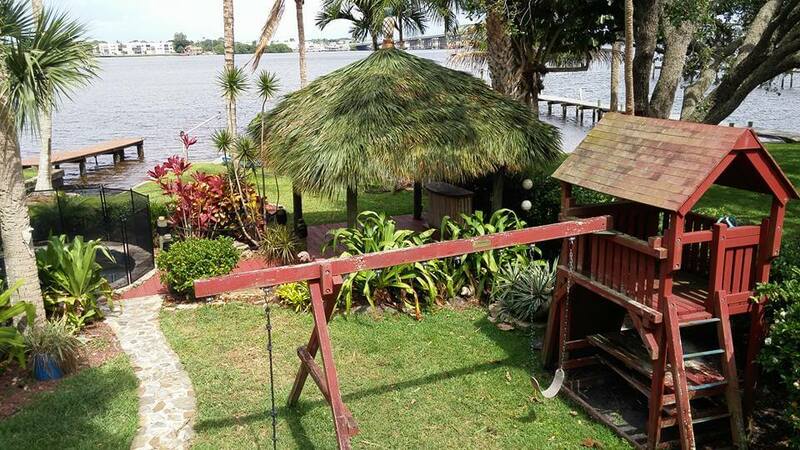 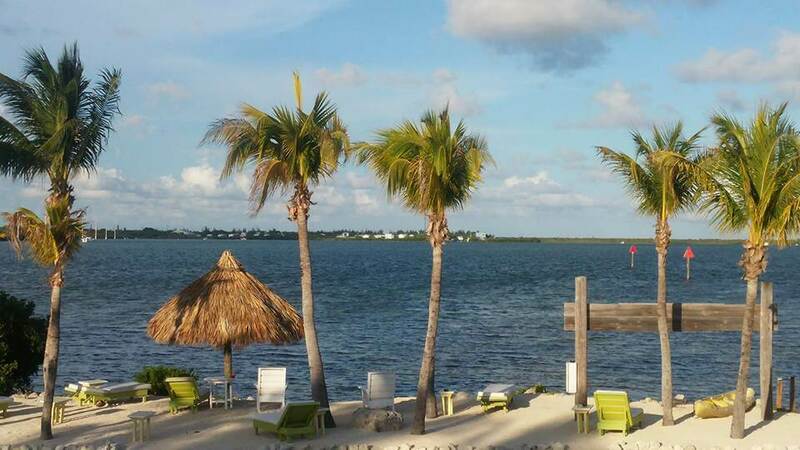 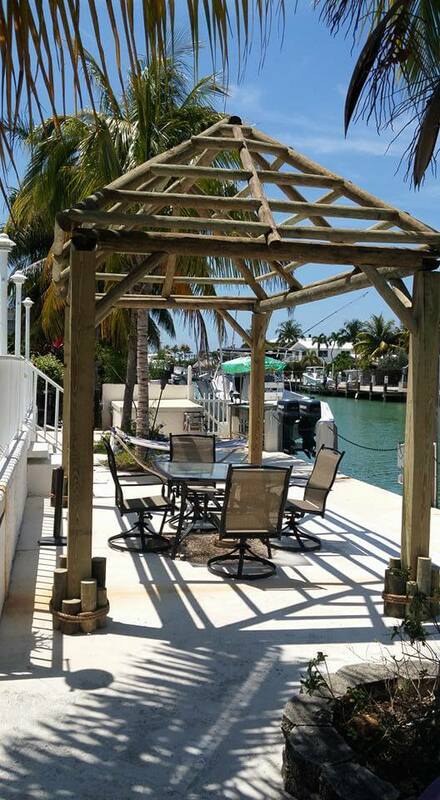 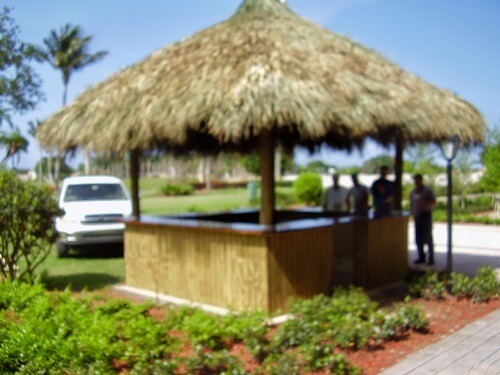 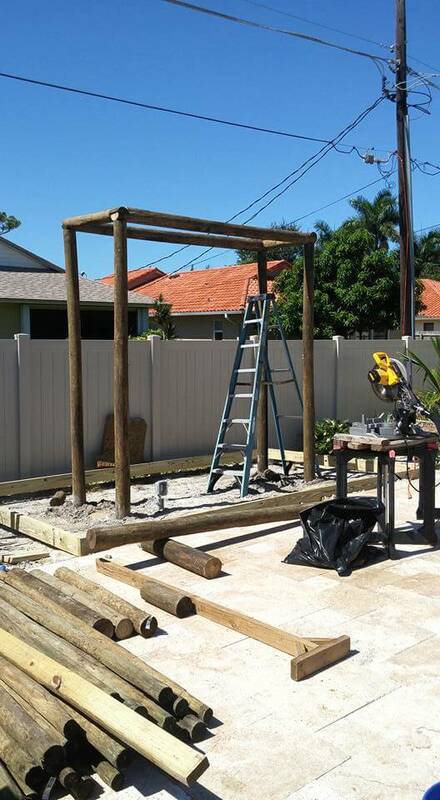 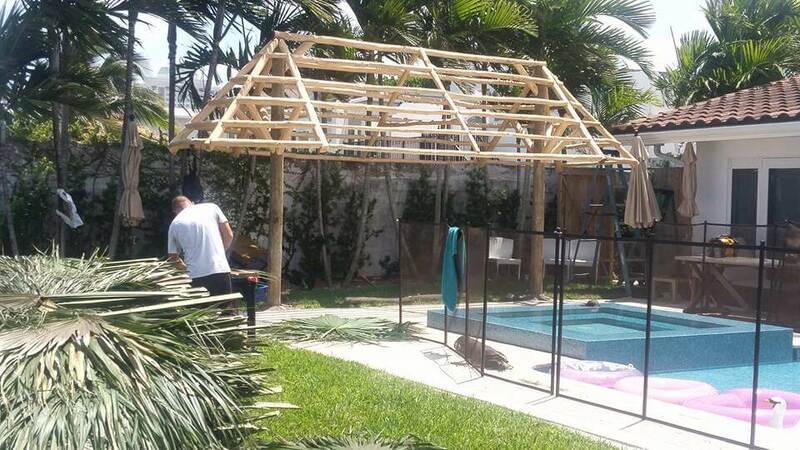 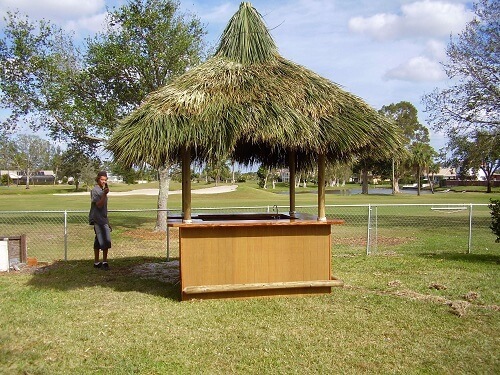 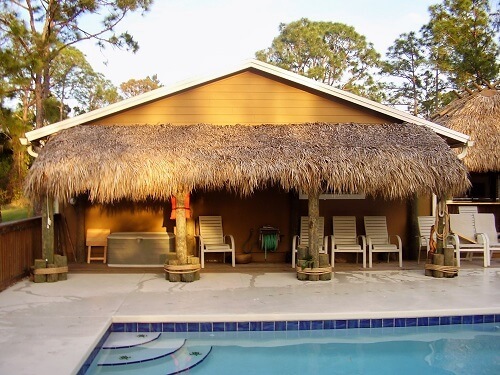 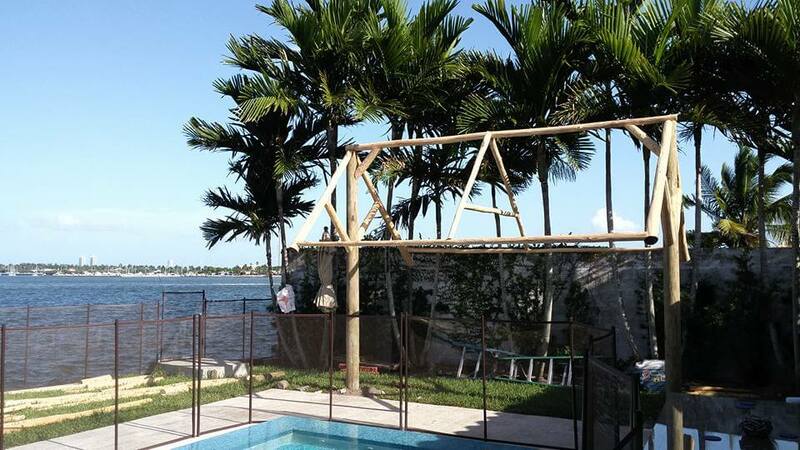 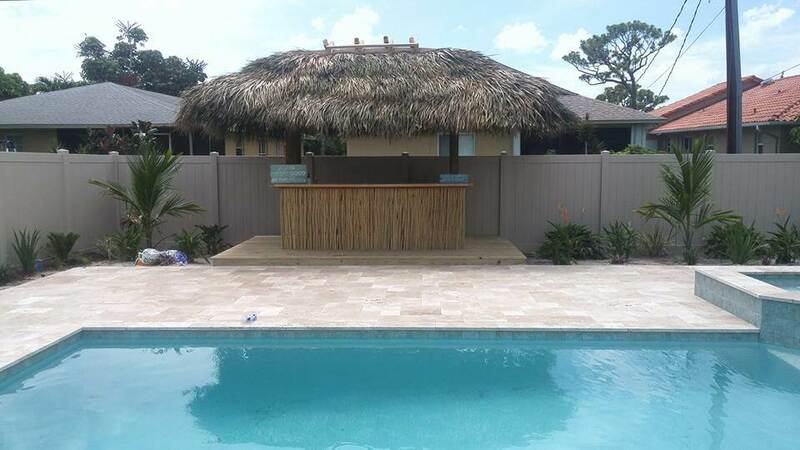 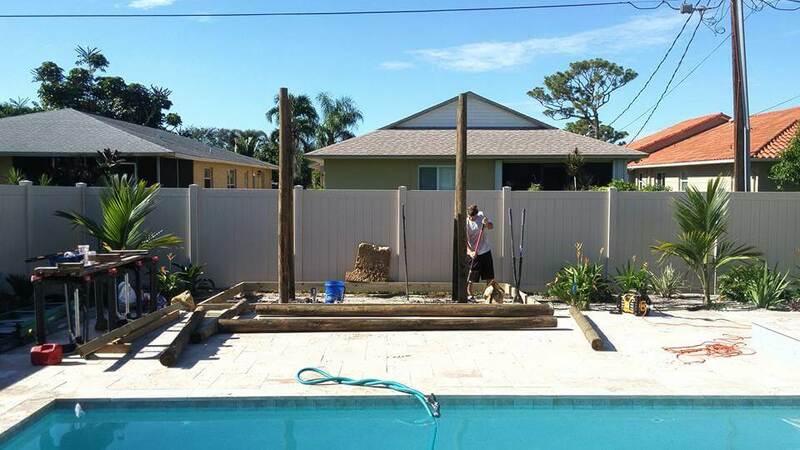 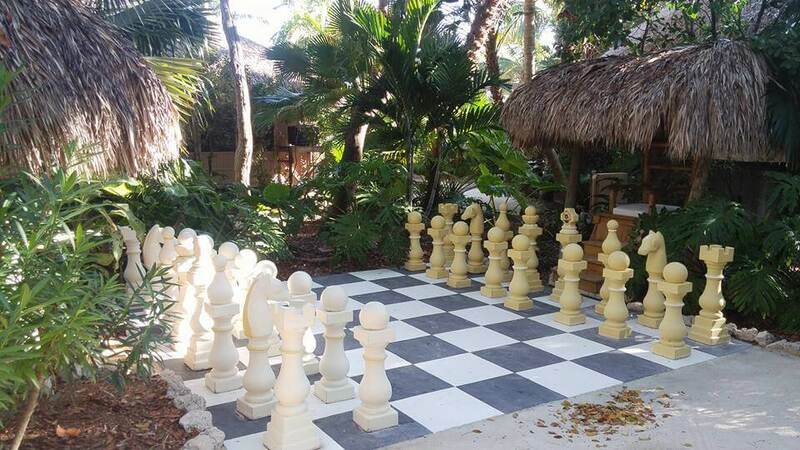 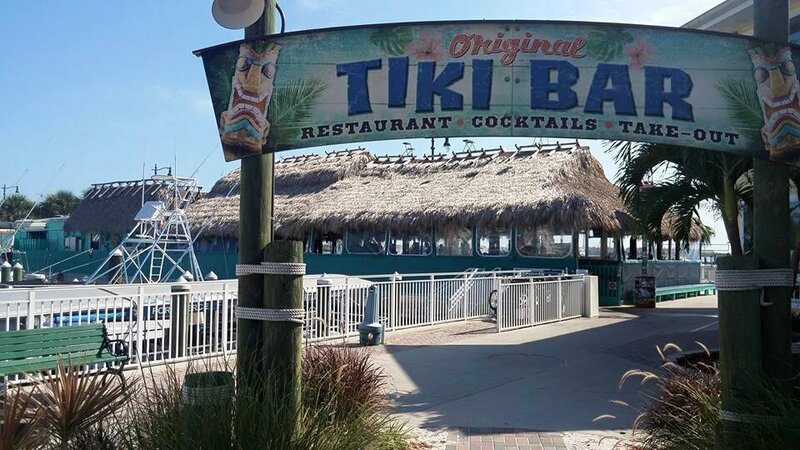 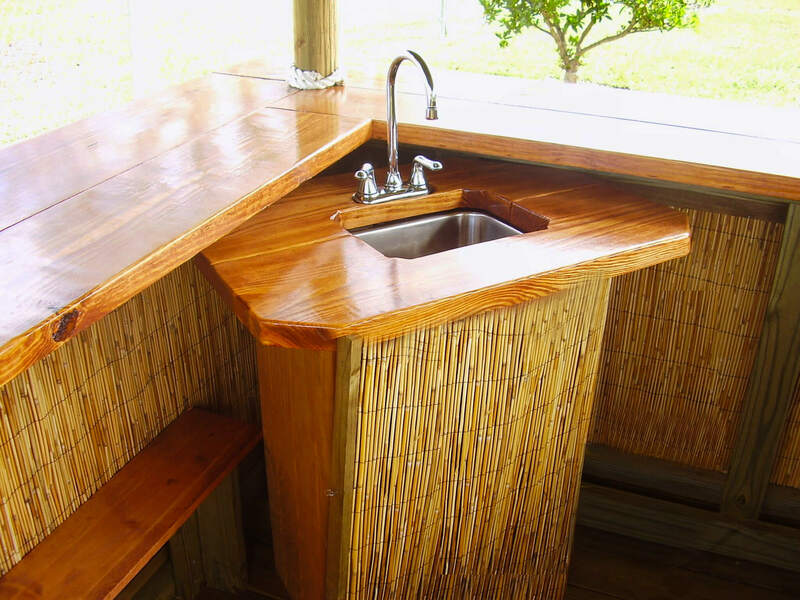 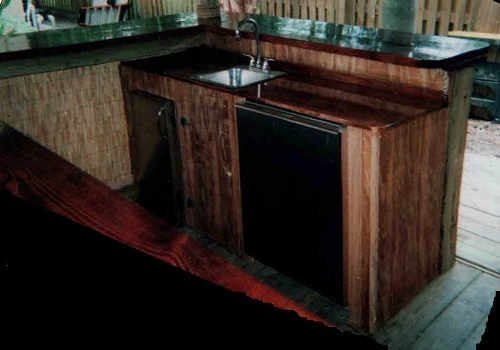 "Building High Quality Tiki Huts & Tiki Bars Since 1973"
Florida tiki huts is proud to be "The Original" when it comes to designing custom built tiki huts & tiki bars for both residential homes and commercial business. 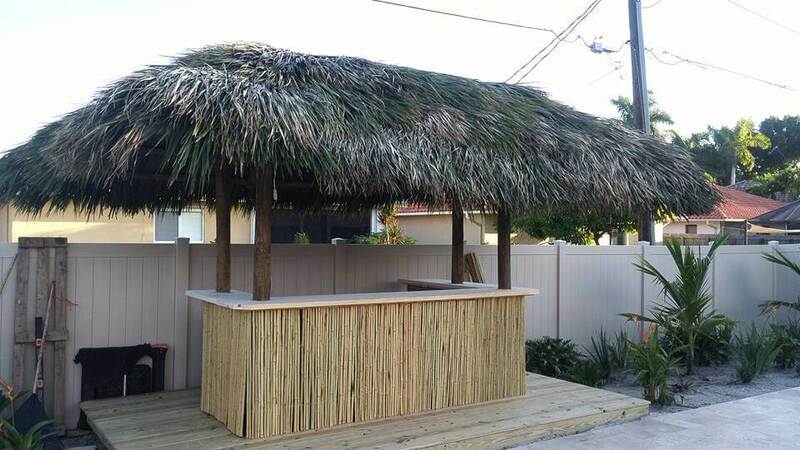 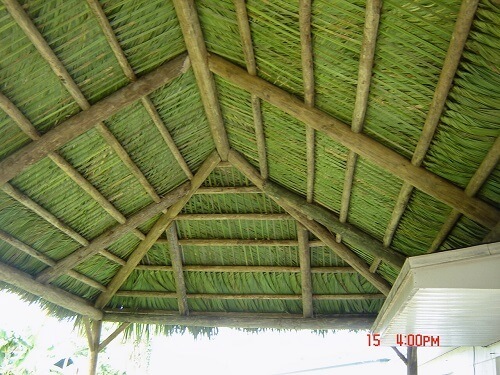 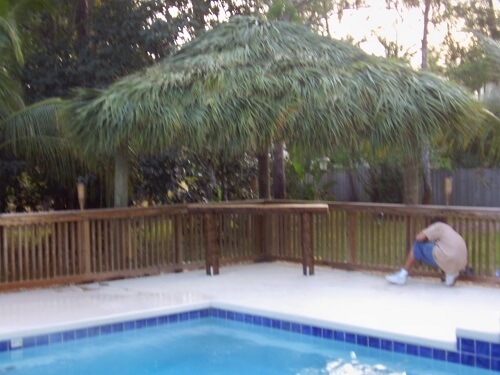 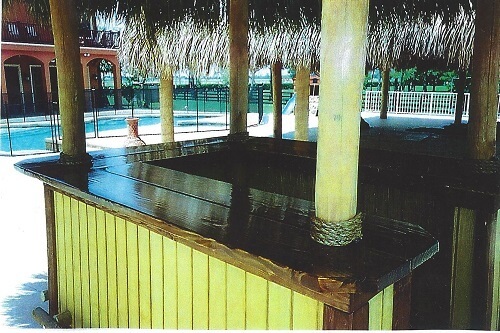 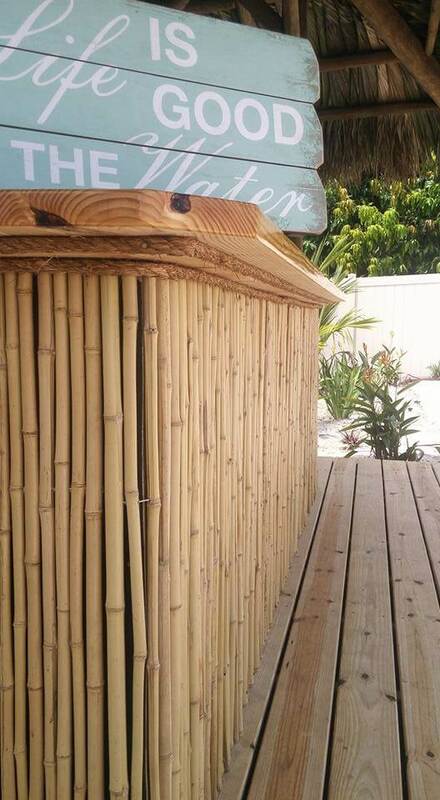 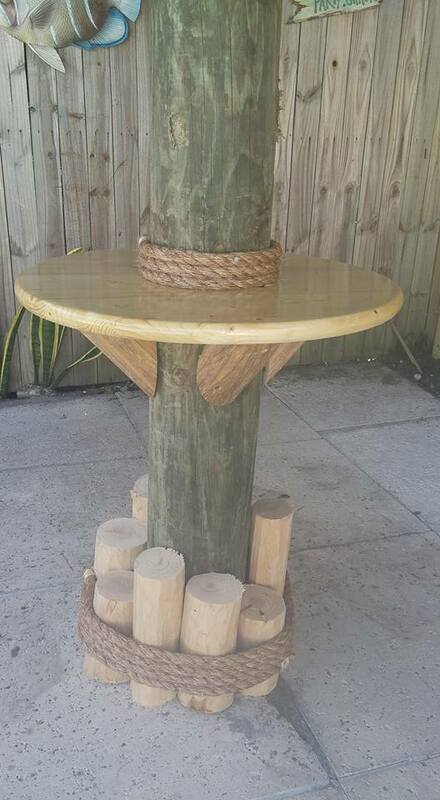 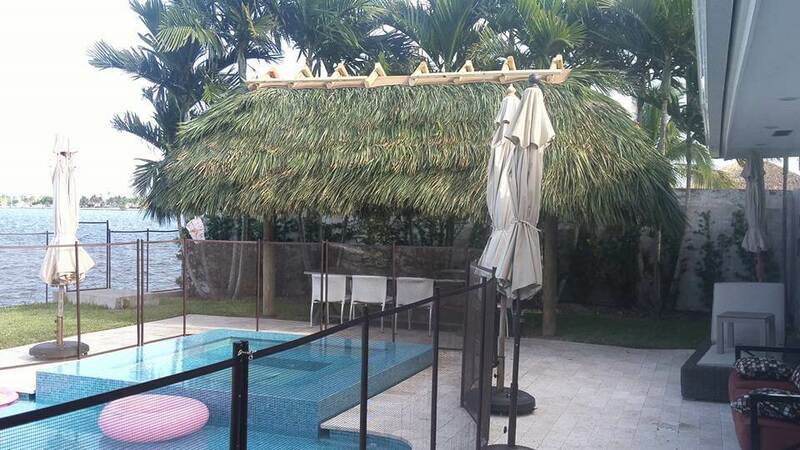 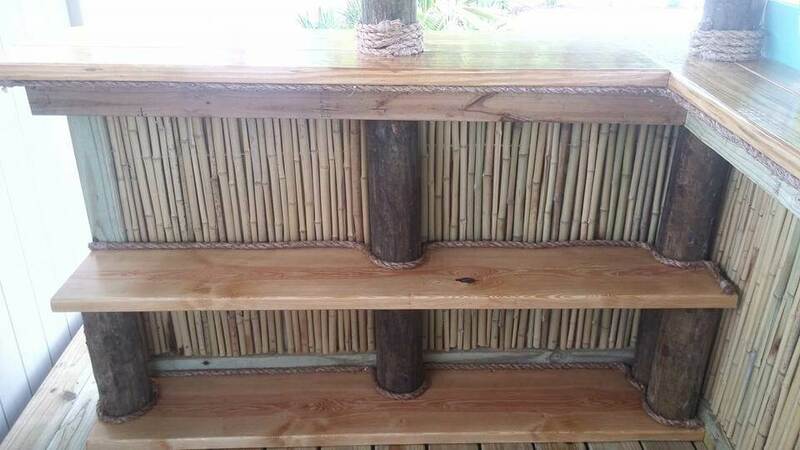 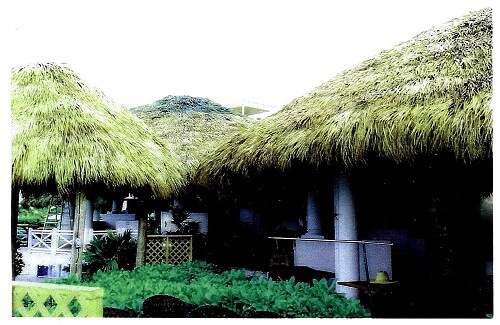 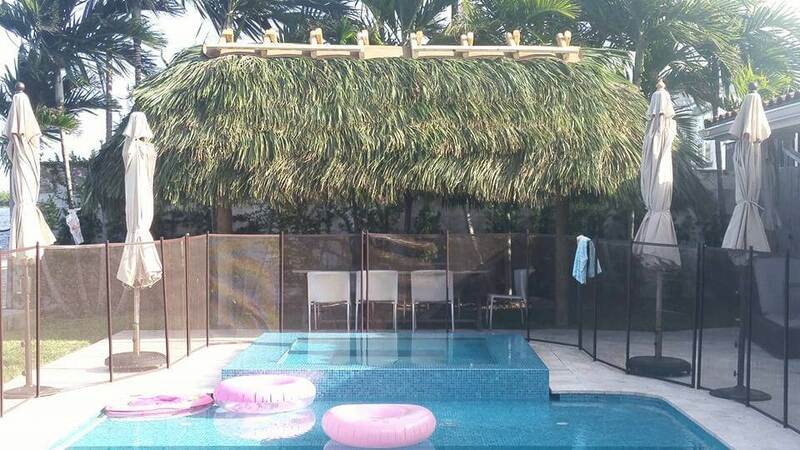 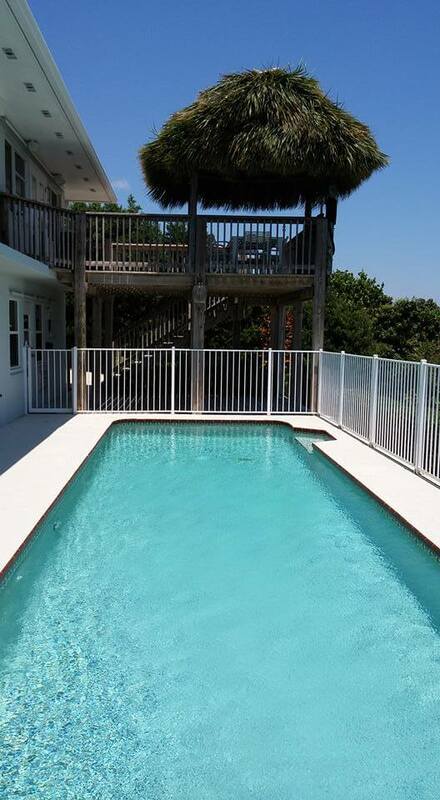 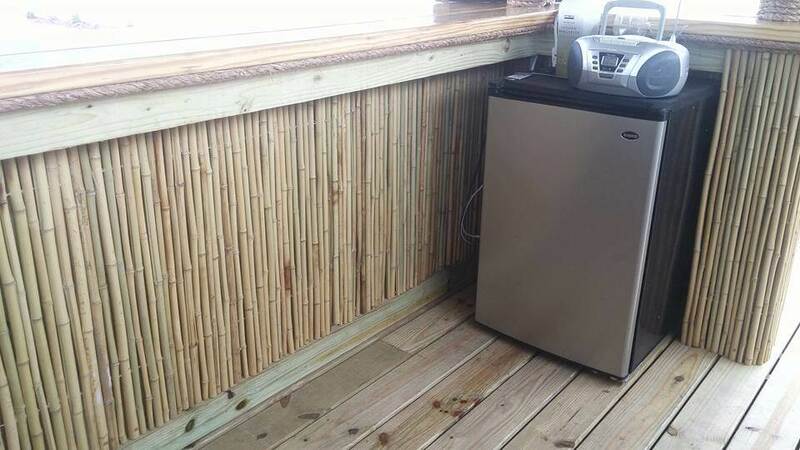 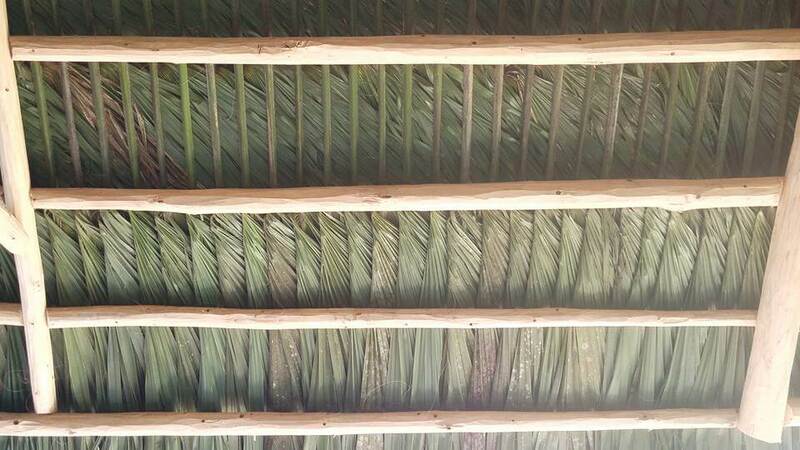 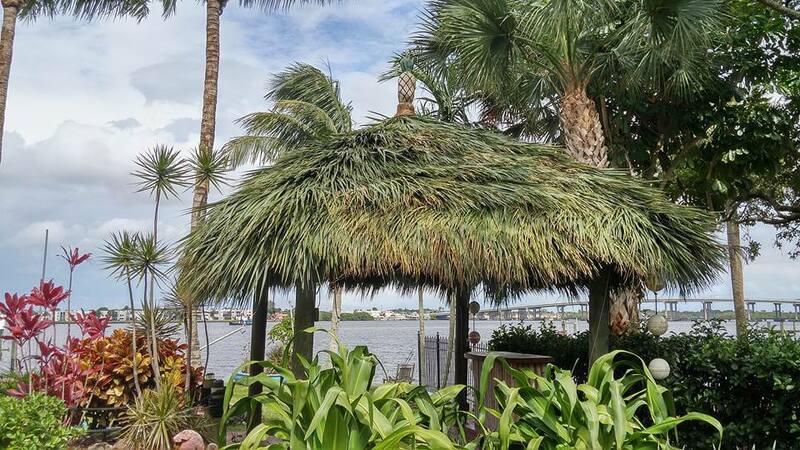 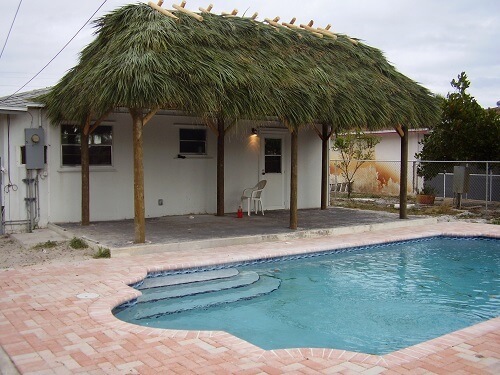 Whether you are looking to add a tropical look to your homes outdoor pool/patio area or looking to add a tropical palm thatch look to your restaurant or bar. 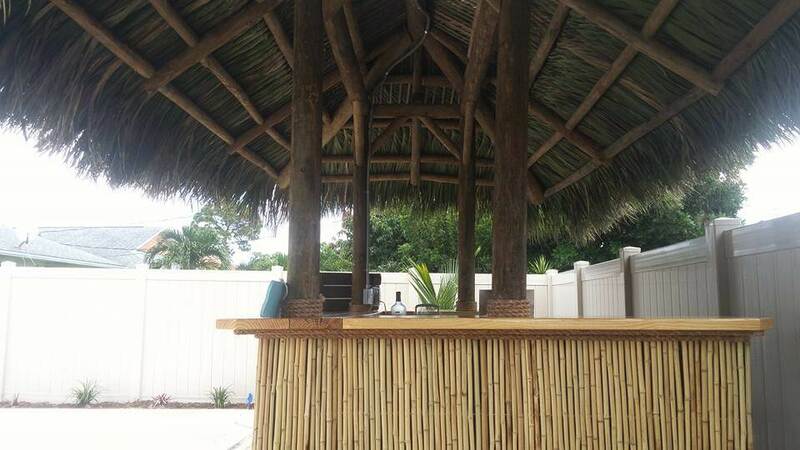 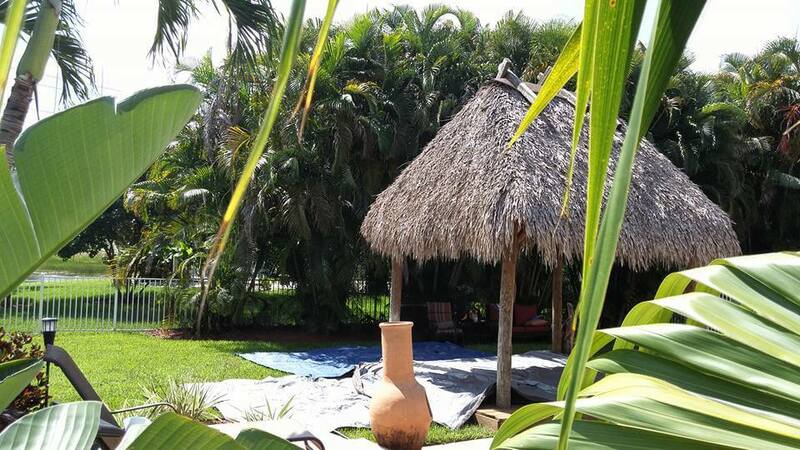 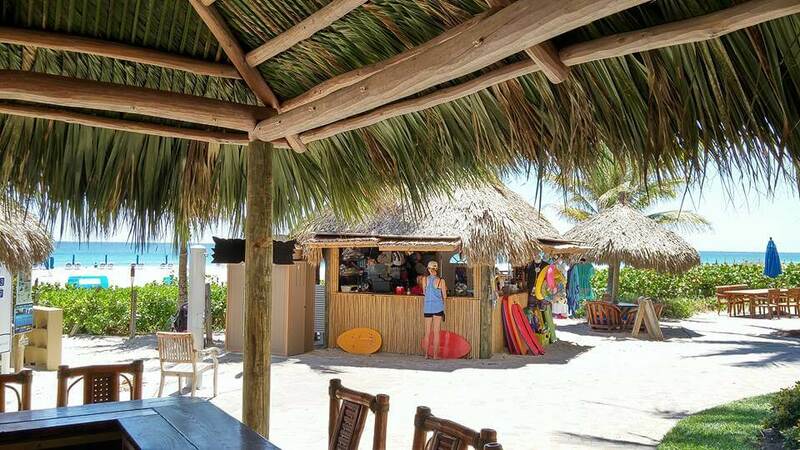 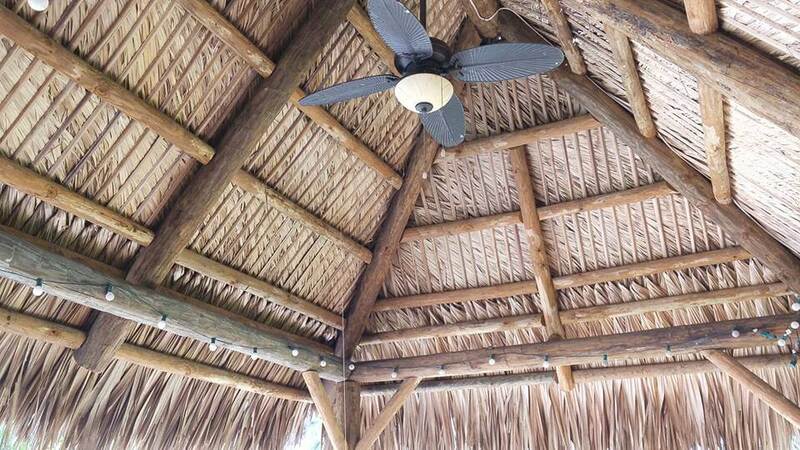 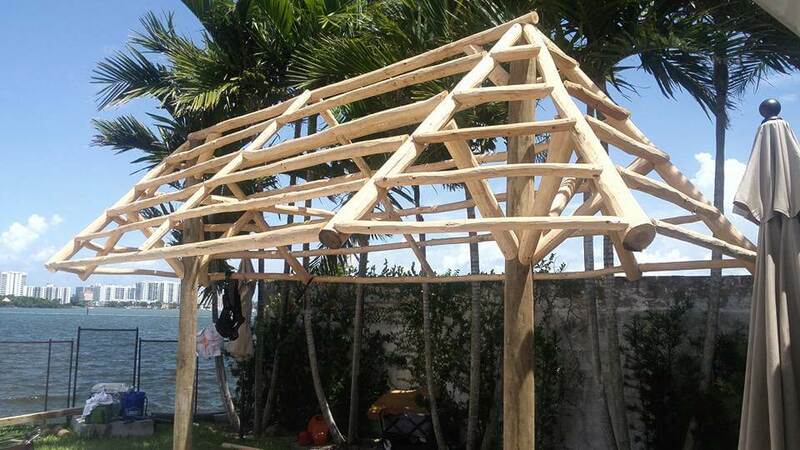 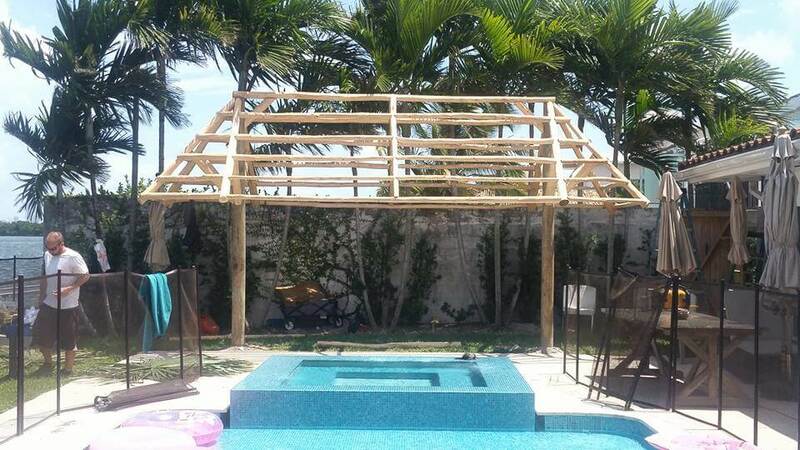 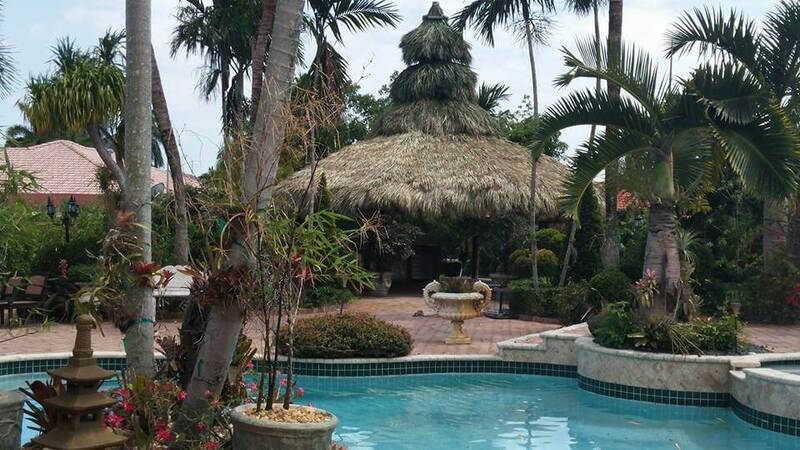 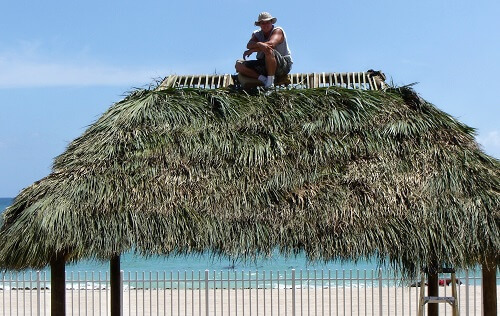 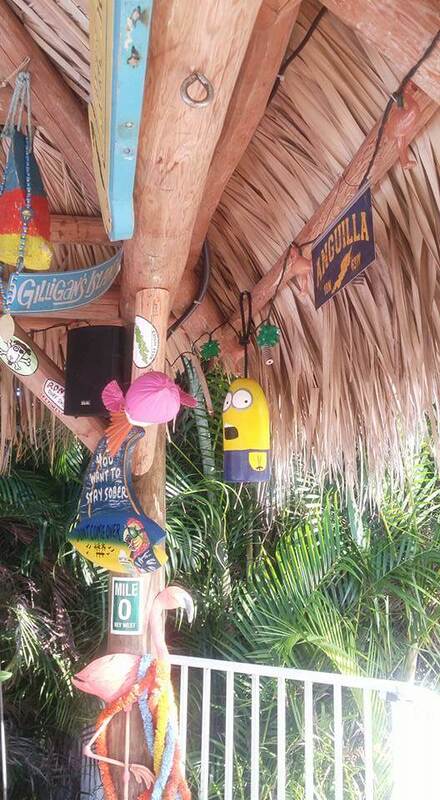 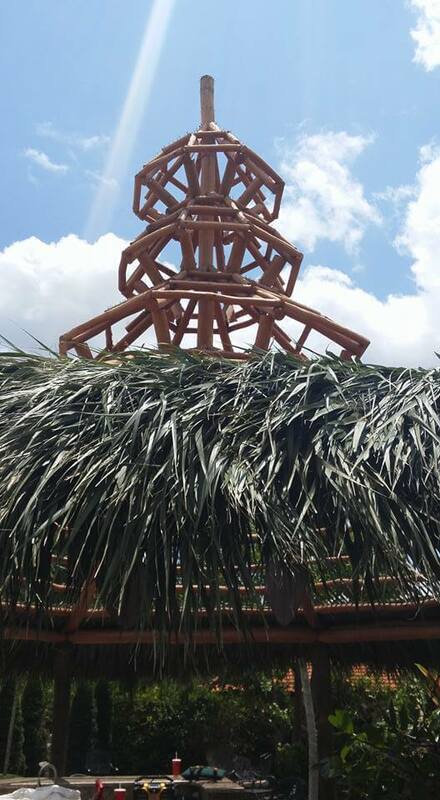 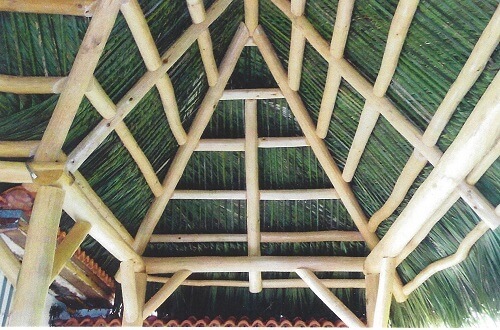 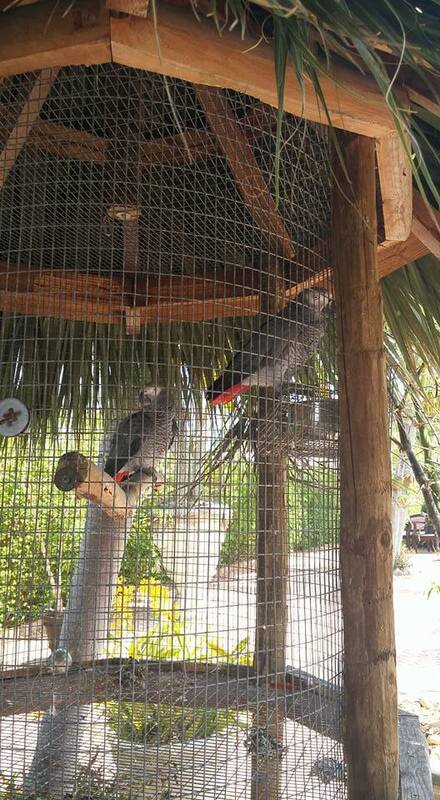 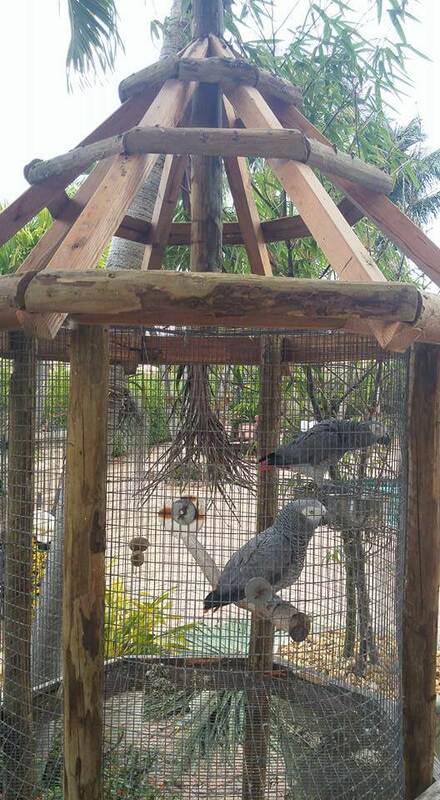 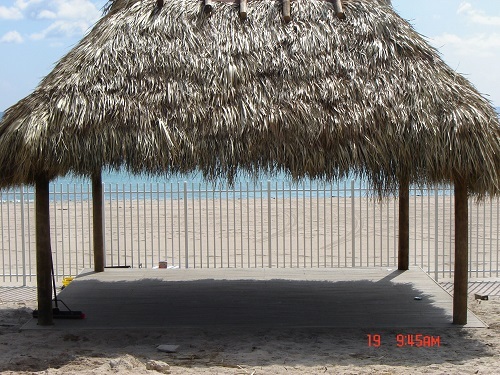 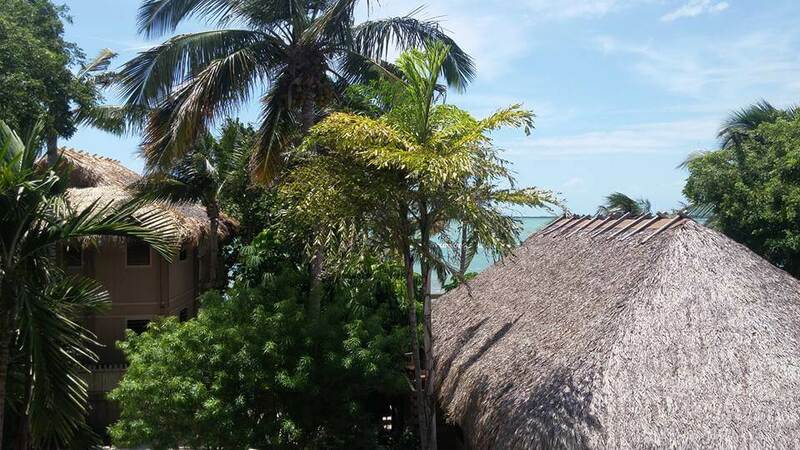 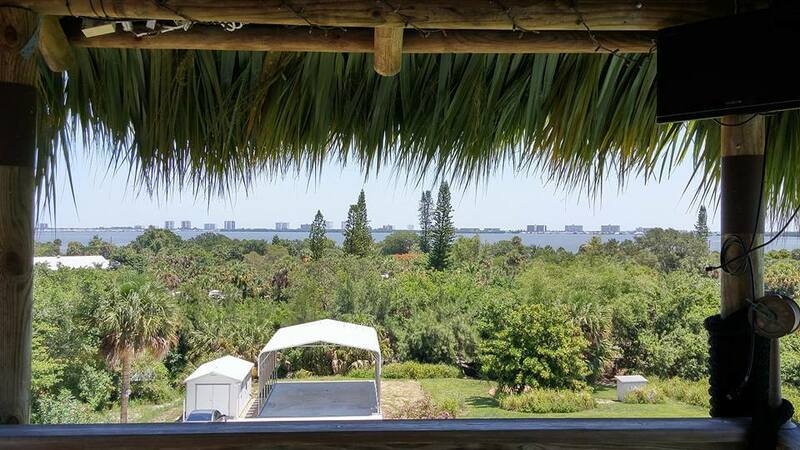 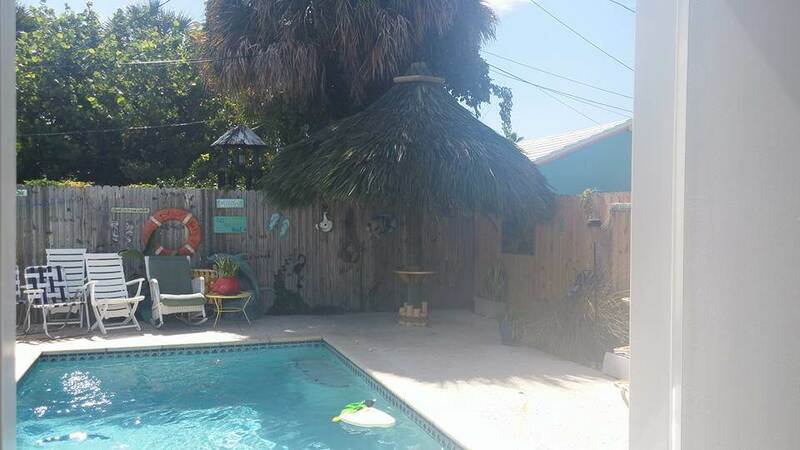 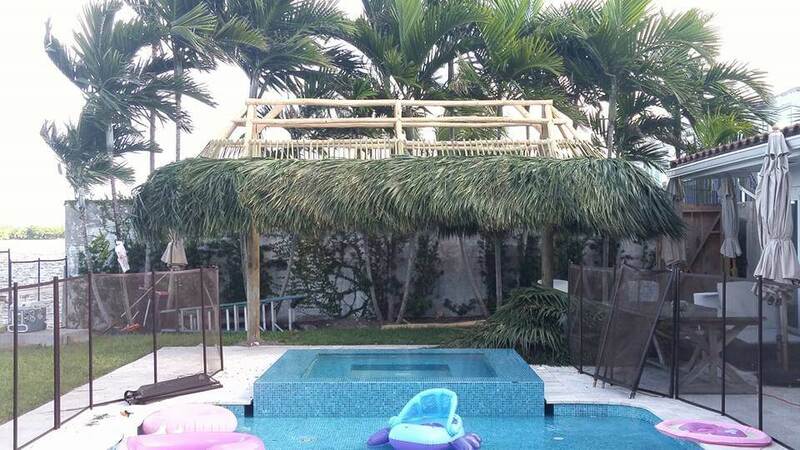 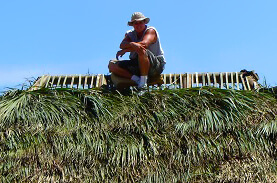 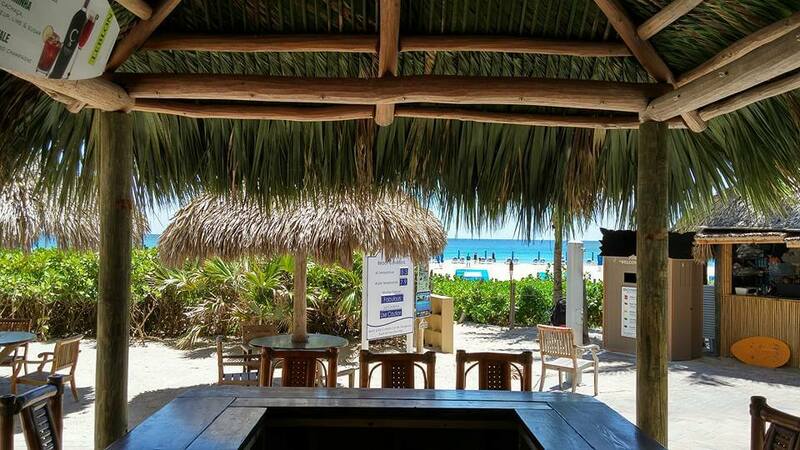 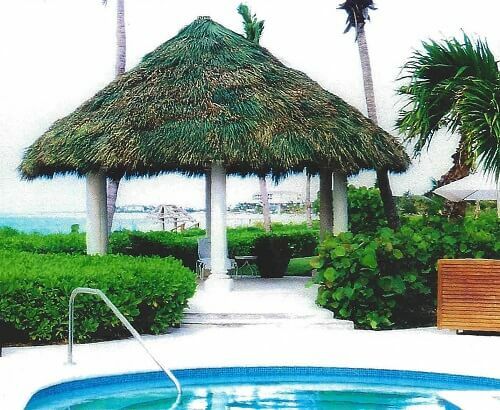 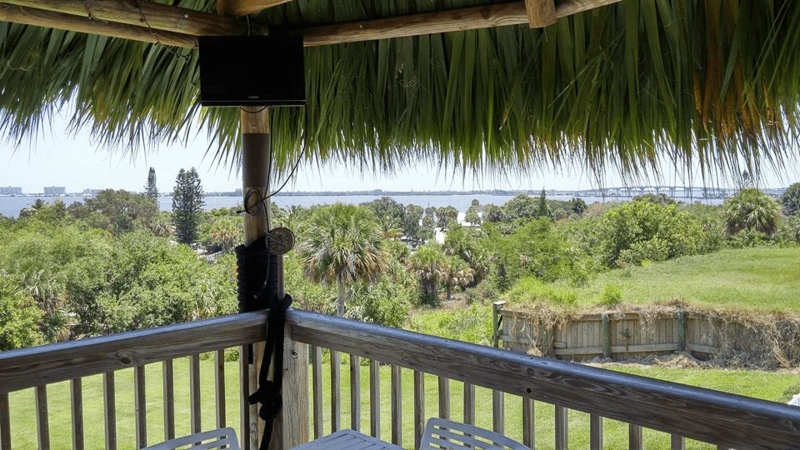 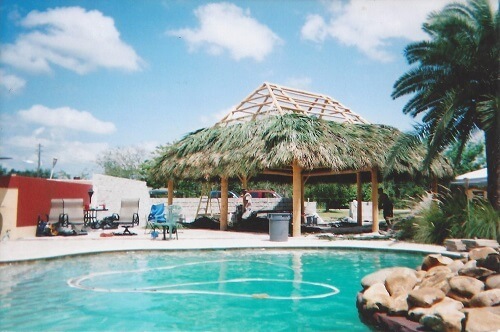 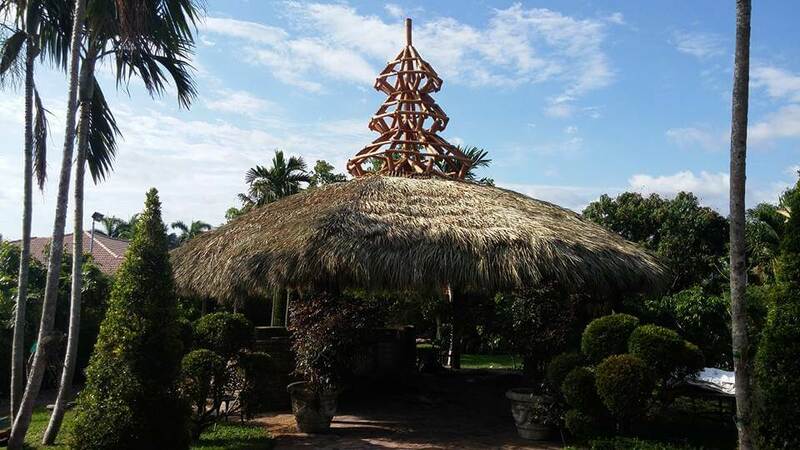 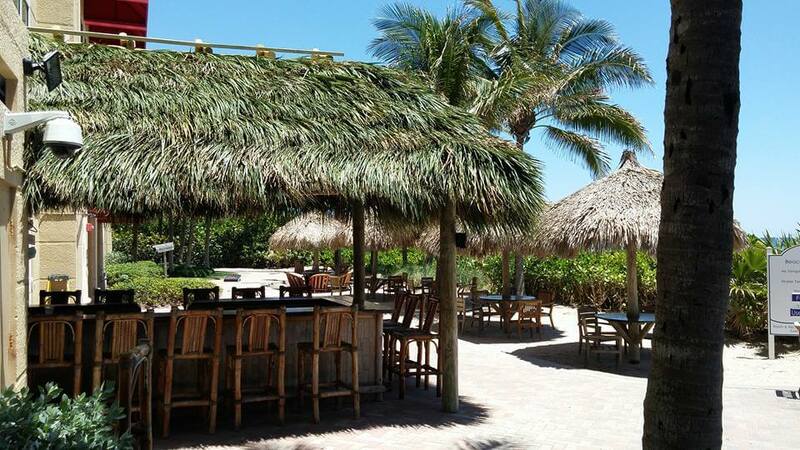 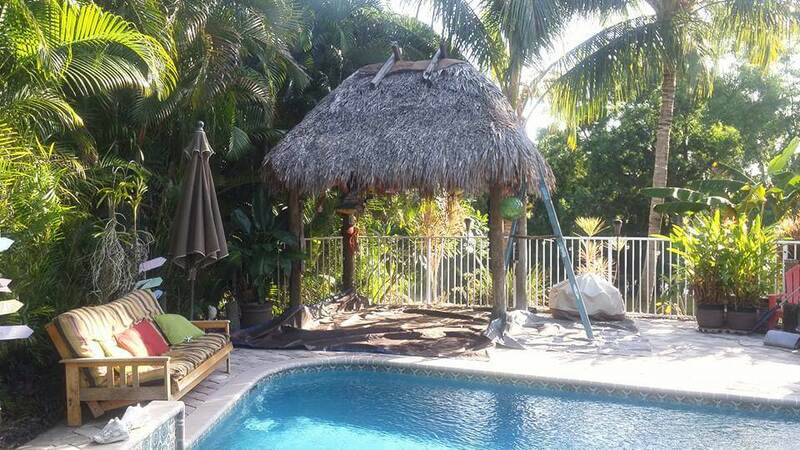 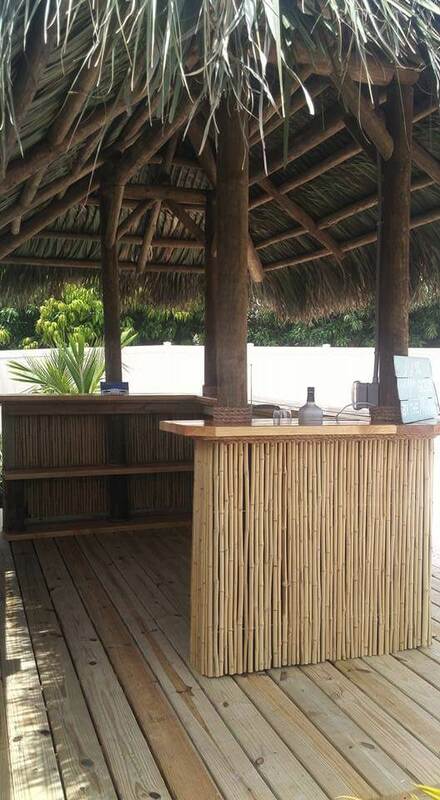 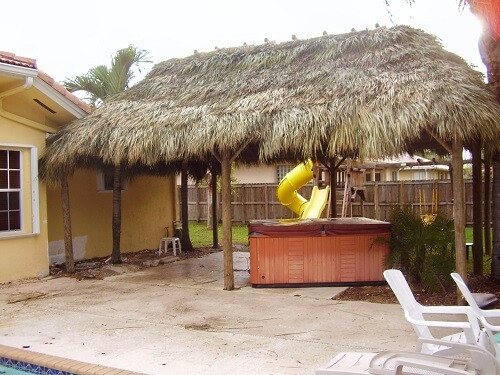 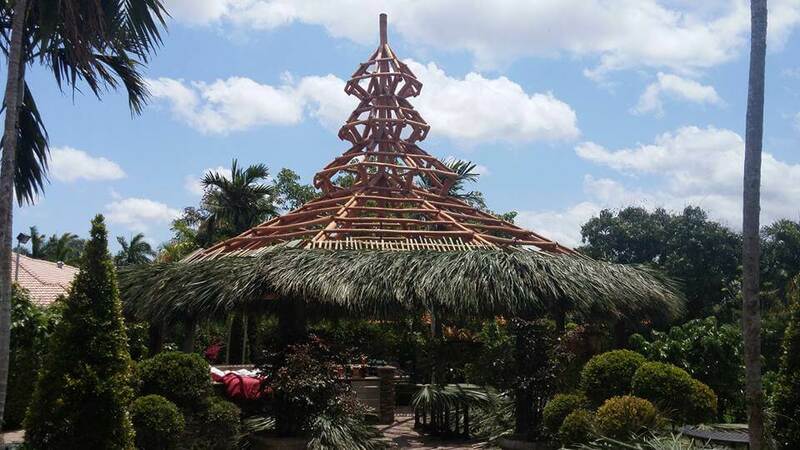 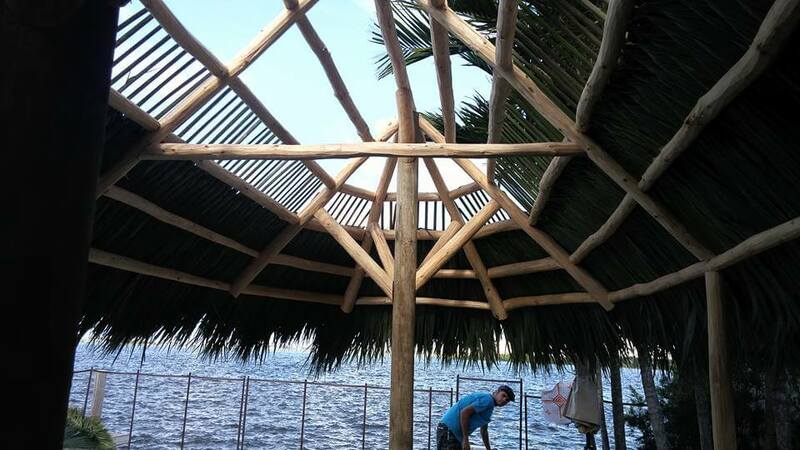 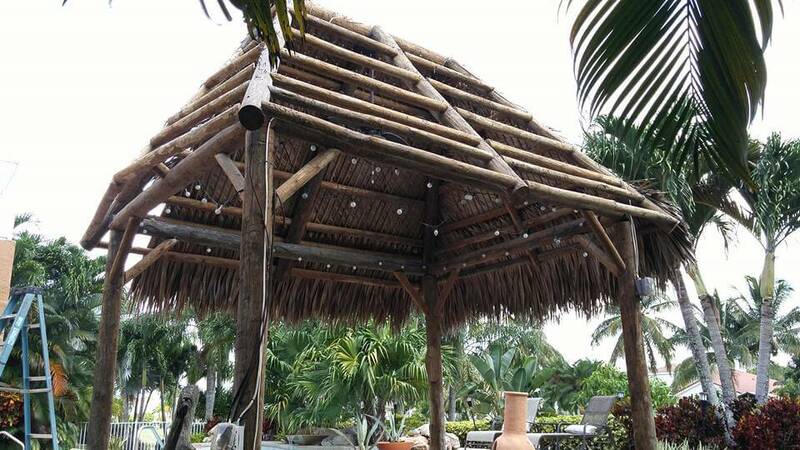 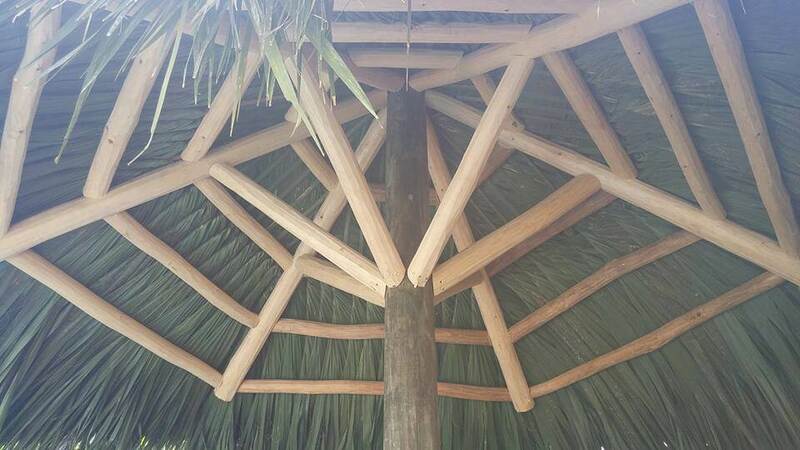 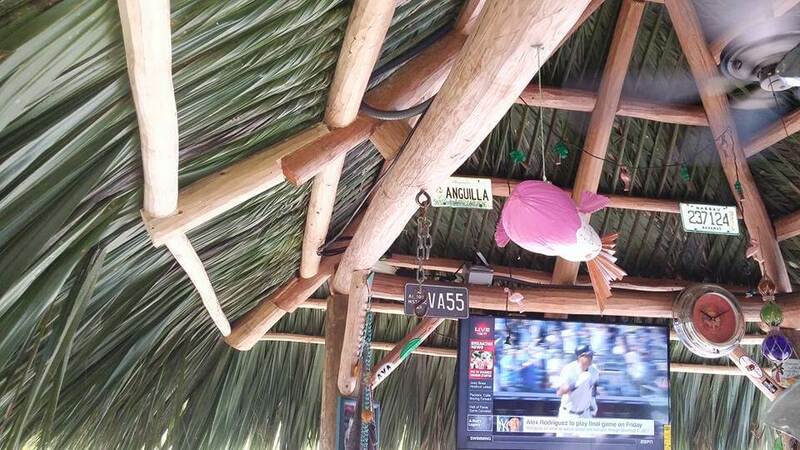 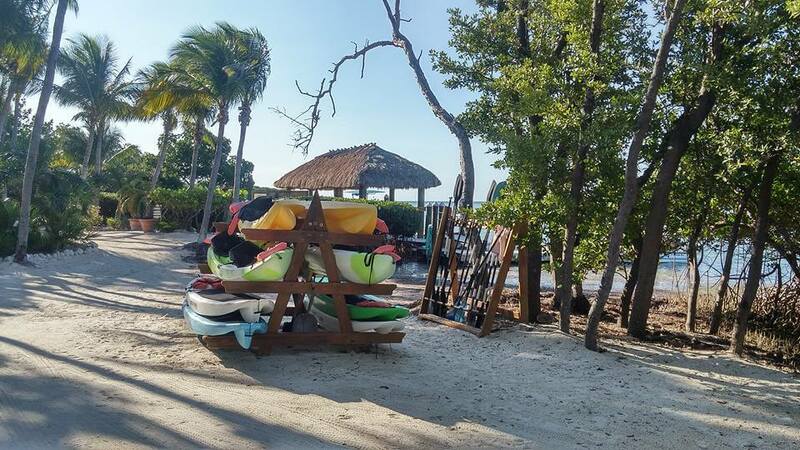 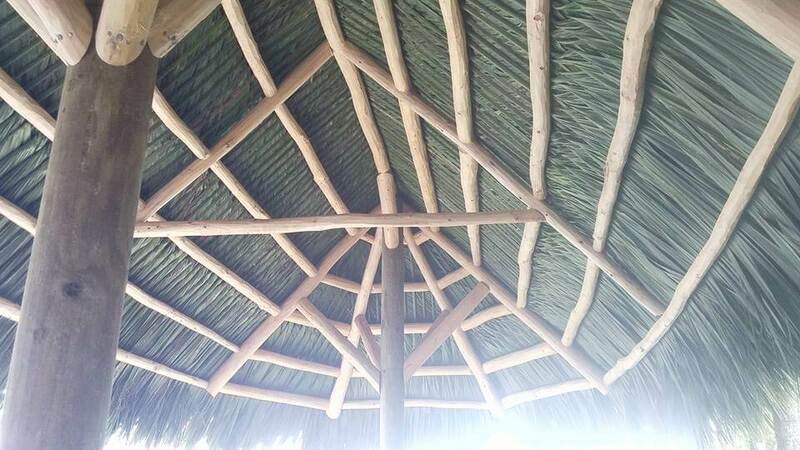 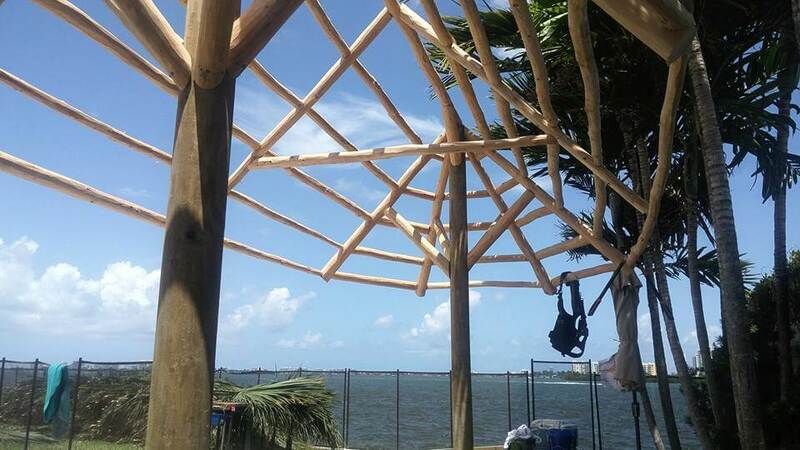 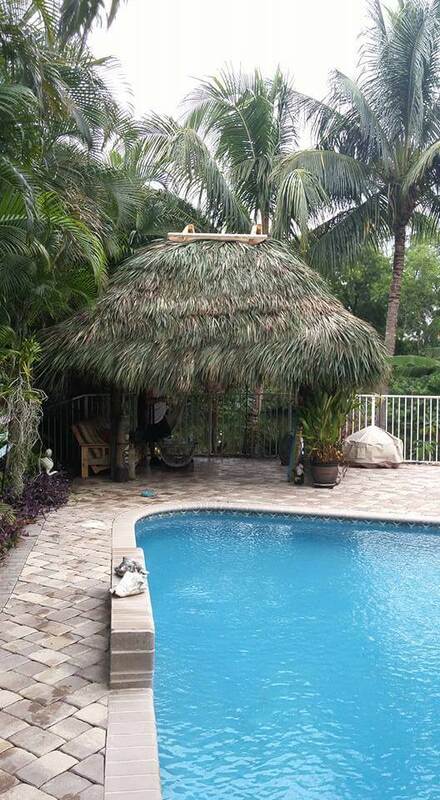 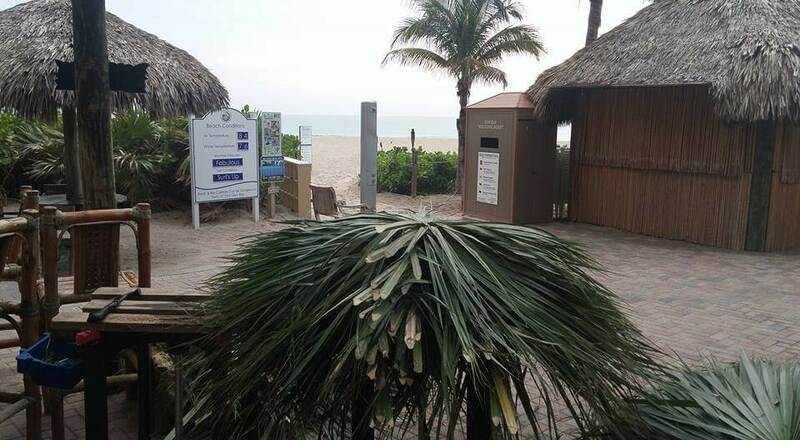 Florida Tiki Huts specializes in authentic custom designed tiki huts, tiki bars, palm huts, Chickee Huts, palapas, and custom thatched palm roof structures. 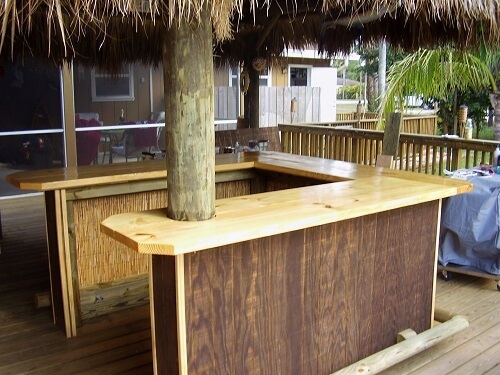 When it comes to the luxury of outdoor living, a tiki hut is one of the most environmental friendly ways to enjoy your homes outdoor area. 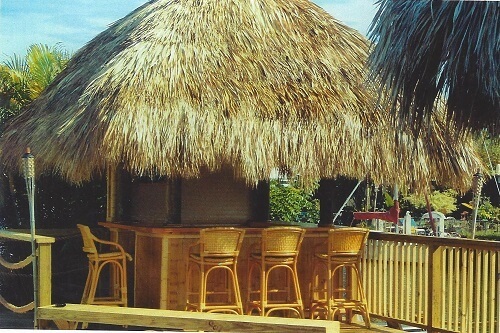 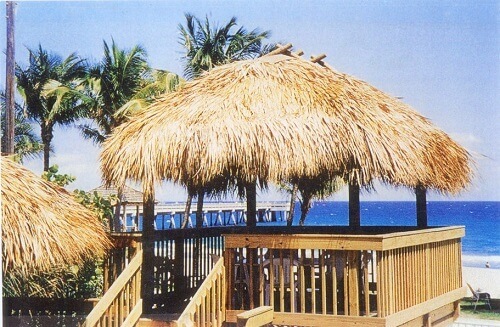 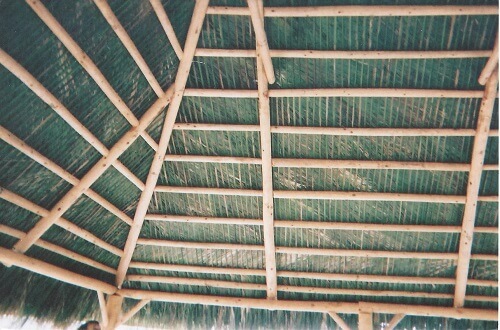 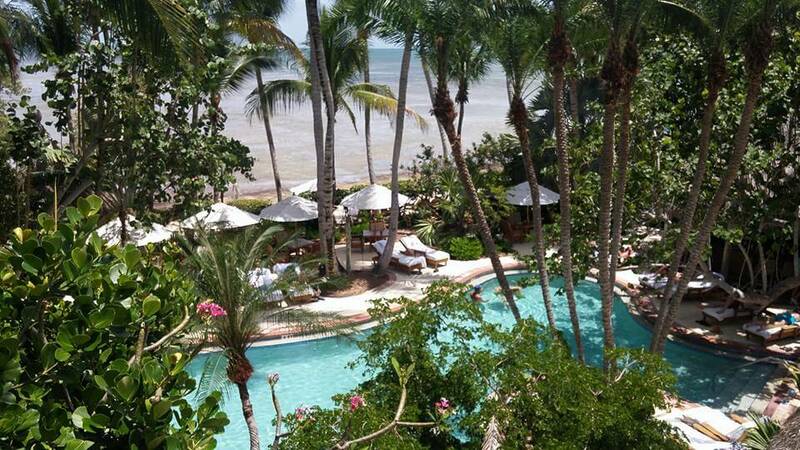 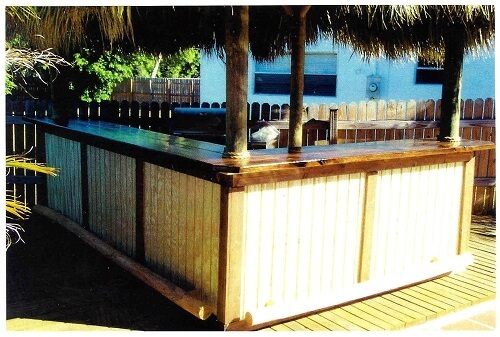 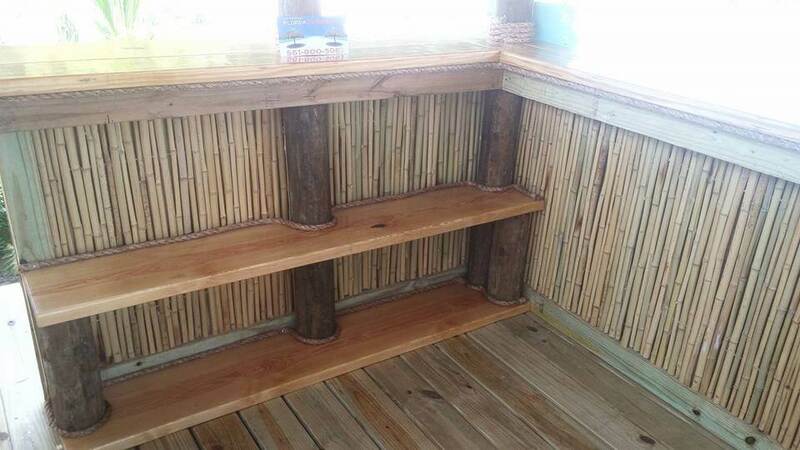 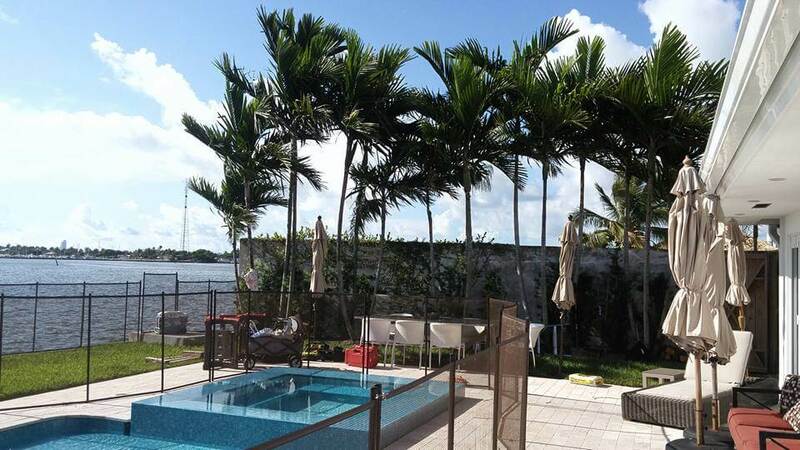 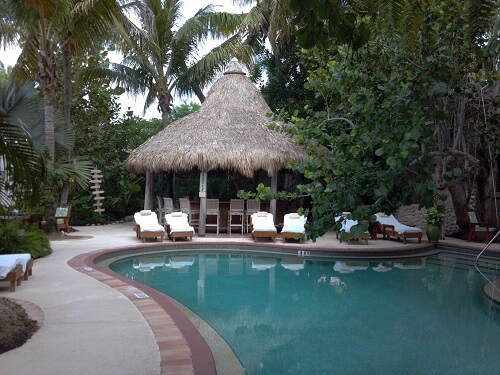 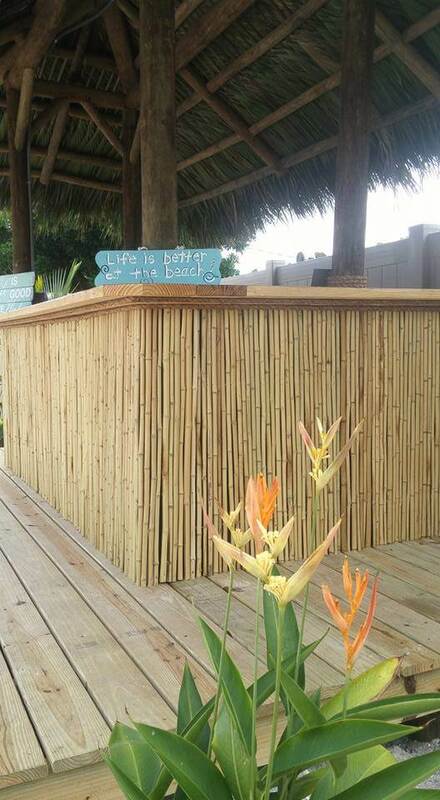 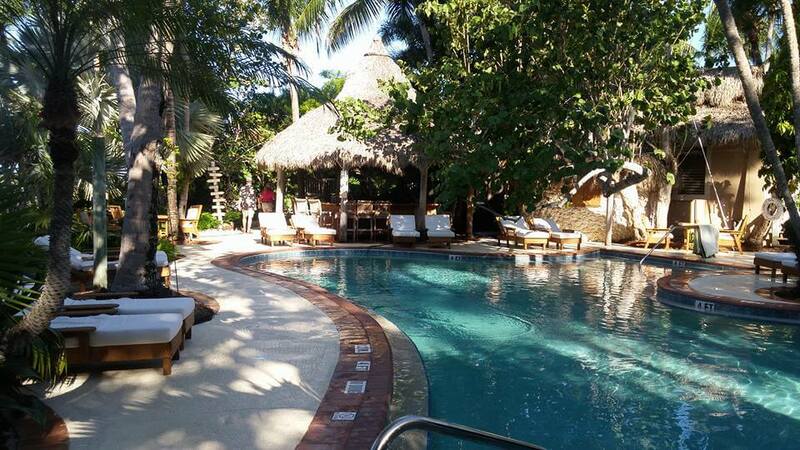 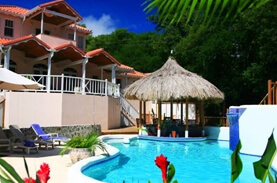 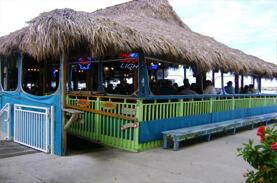 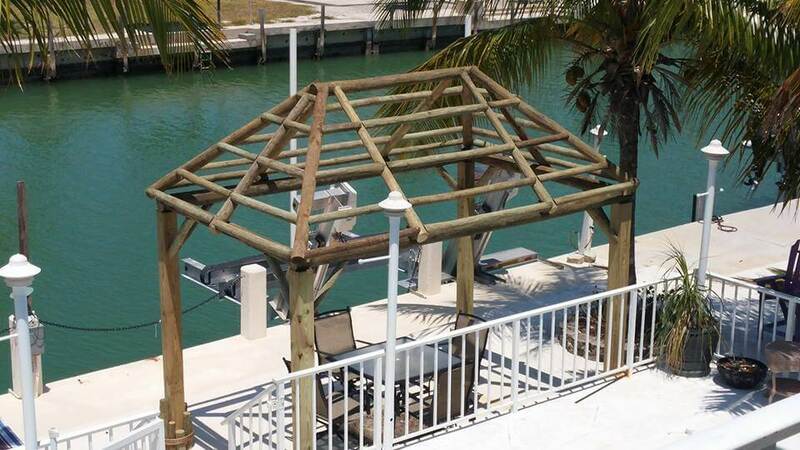 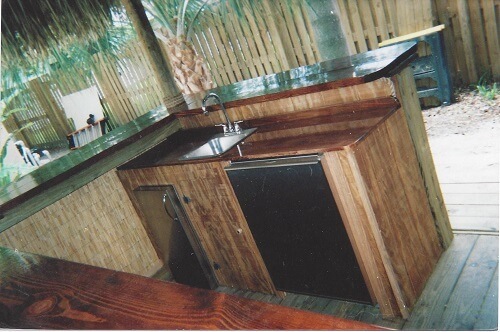 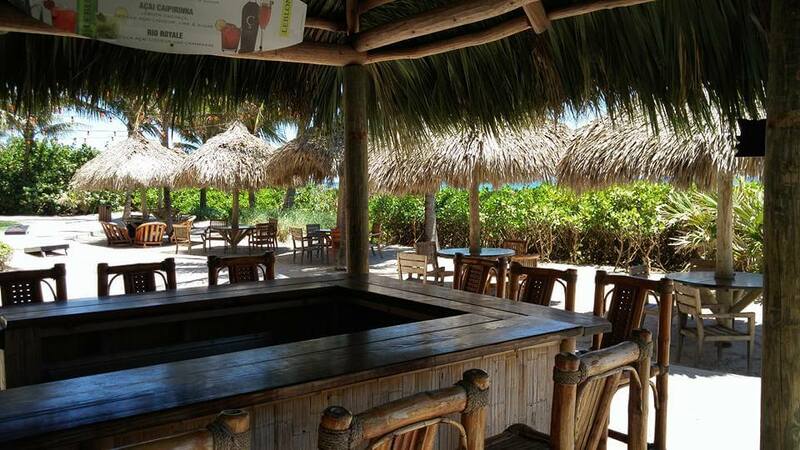 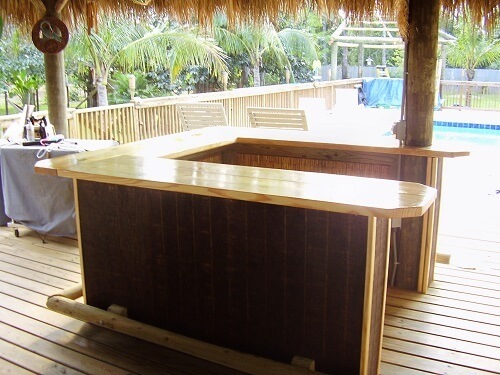 Tiki huts and tiki bars are an excellent choice when looking to add a touch of tropical paradise to your outdoor area. 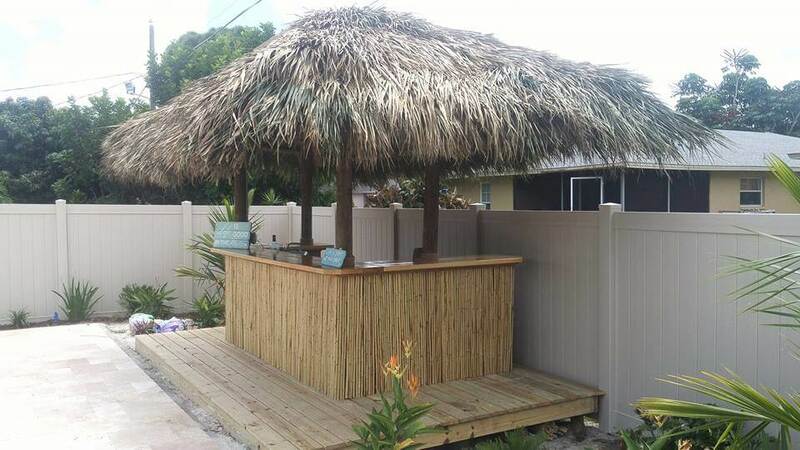 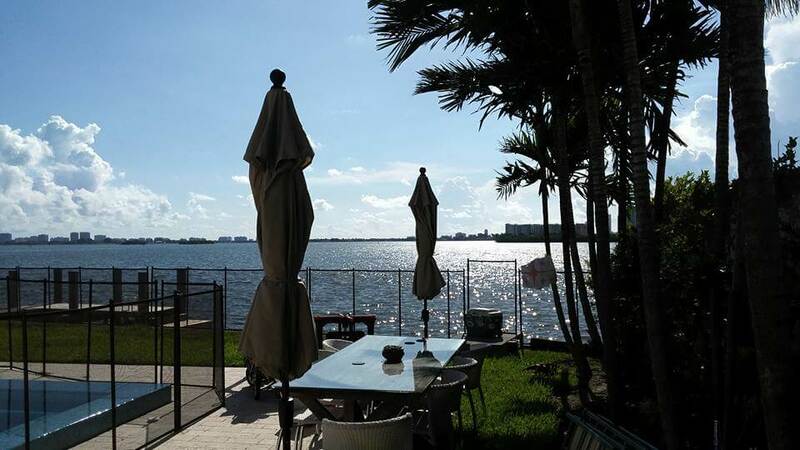 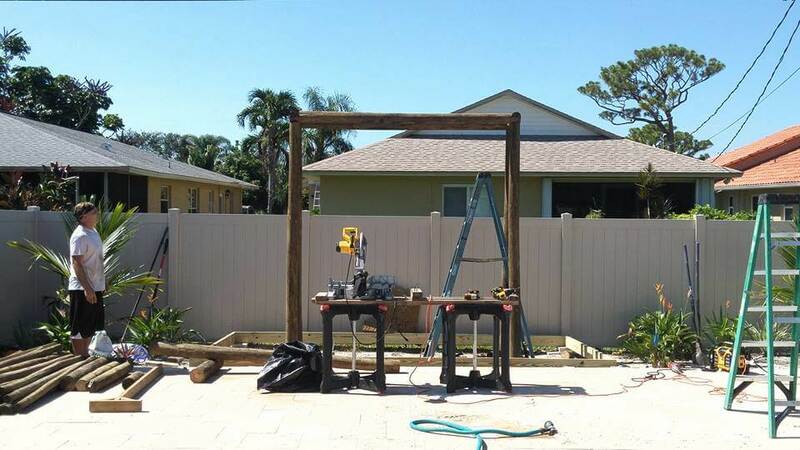 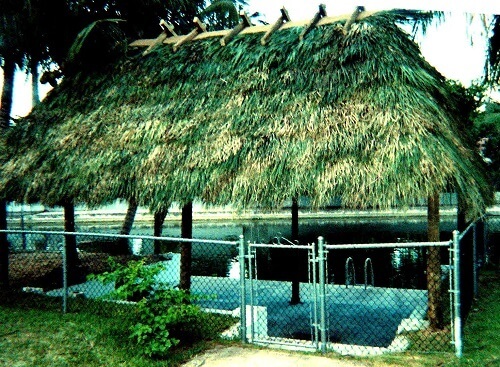 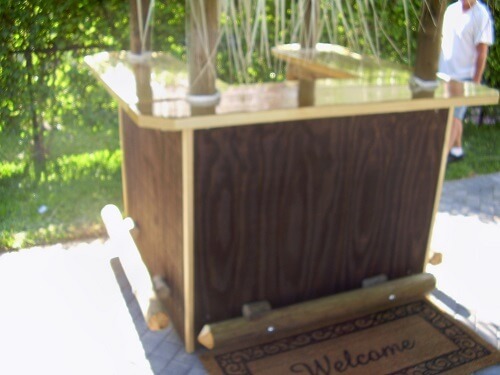 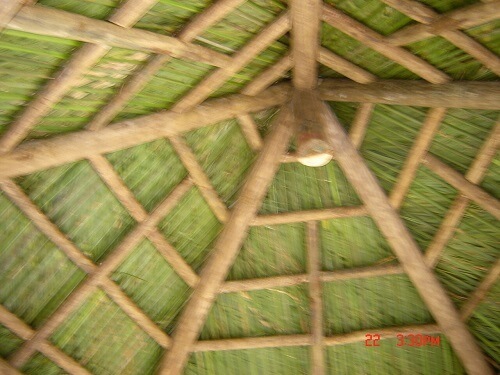 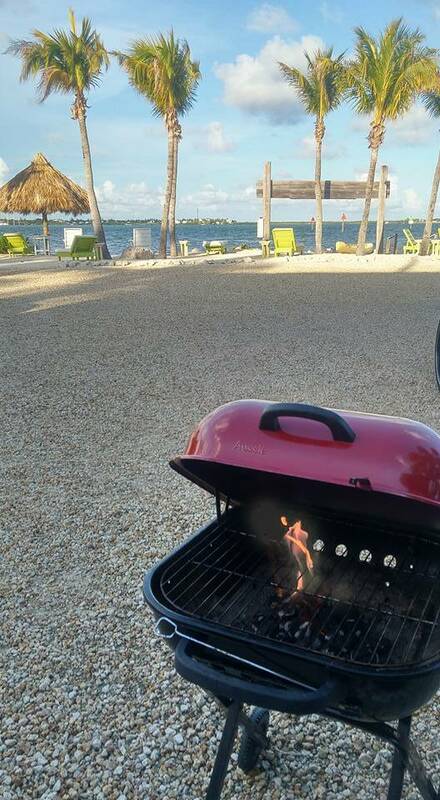 Please complete the online form below and you will be contacted by Florida Tiki Huts with a FREE Consultation.